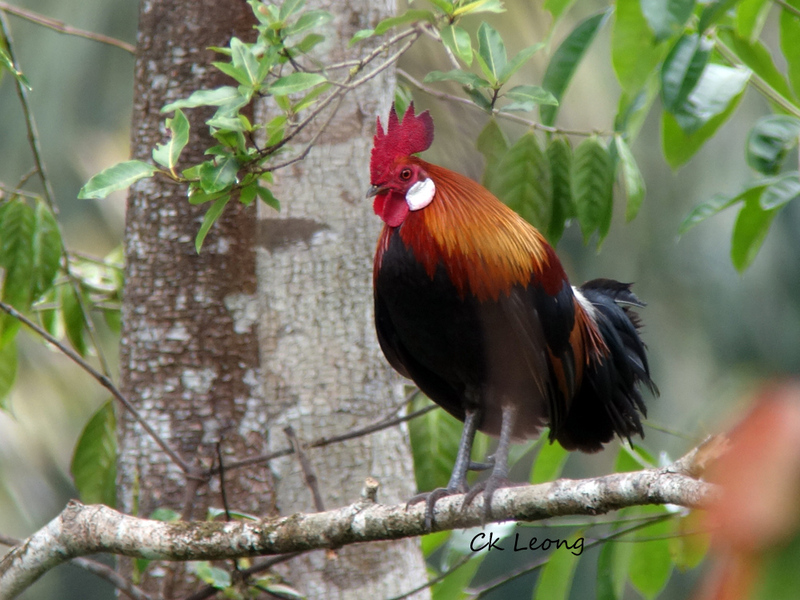 After numerous attempts I have finally done it, a half decent shot of the Bornean subspecies of the Crested Fireback Lophura i. nobilis. 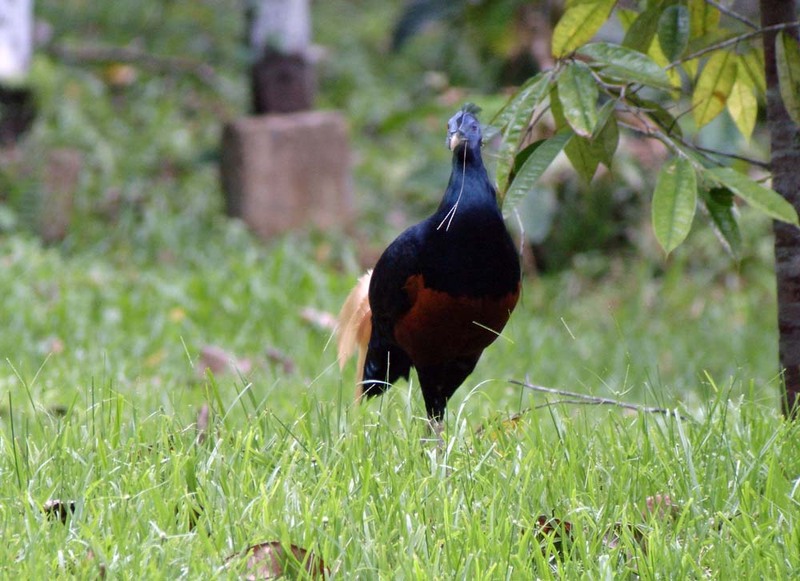 This bird has strong backing for it to be elevated to full species making it an Bornean endemic. The Bornean male bird’s dirty yellow central tail feathers and chestnut belly differentiates it from other races. A fairly common resident of lowland forest, it moves about on the forest floor in small parties. When disturbed it breaks into a run and is also capable of short flights. Many years ago, I saw a party of 5 birds crossing a river, 1 bird at a time, flying just above the water. I was quite impressed.